Sometimes, relationships don’t go as we hoped or planned. This week’s picks are all about the emotional roller-coaster that comes with love lost and a strained relationship. 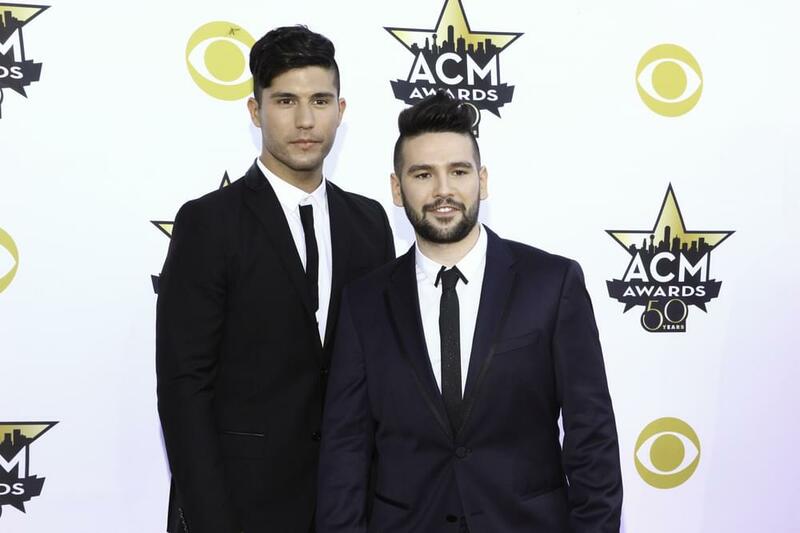 “Tequila” is the lead single off of Dan + Shay’s self-titled third studio album, and is their first song to enter the . A piano ballad that’s dipping its toes into pop territory, “Tequila” is a nostalgic tune about how a specific thing can stir up a strong memory for someone. While the song is amazing, the music video is absolutely beautiful. The video follows the love story of a young skier who finds a lone hiker who is deaf. Throughout the video, we see them learn how to communicate with each other, which is absolutely beautiful to see. As you can imagine, the word “Tequila” was one of the most prominently featured words that the hiker taught the skier in sign language. Many fans praised the duo for not only the beautiful video, but also for their advocacy for the deaf community. Furthermore, they were also praised for breaking down barriers in their videos. After a three year hiatus, 5sos is back with their third studio album “Youngblood.” And, the title track is definitely shows lyrical maturity, and is bursting with passion. The song discusses the anger and frustration that occurs when a relationship becomes turbulent. It starts out slow, however, by the time the chorus rolls around, the beat intensifies. Add in their emotional lyrics, and you have a song that is both beautiful and catchy. Definitely not an easy feat! You beat me at my own damn game — “Youngblood” by Five Seconds of Summer. Furthermore, this song is just one example that really the band’s growth and maturity from their previous efforts on their new album. However, while this song packs a powerful song, it still has a beat that you can get up and dance to.